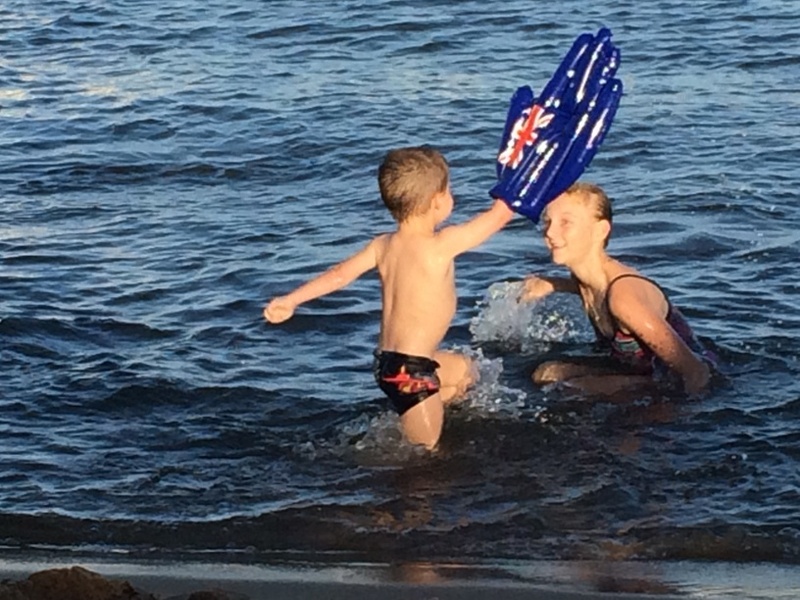 Australia Day is an awesome day for Perth families to get out and enjoy all things Australian, with events and things to do that include, brekkies, beaches, swimming, rides, activities, fireworks and more! There are heaps of great family friendly events this Australia Day 2019 right around Perth. 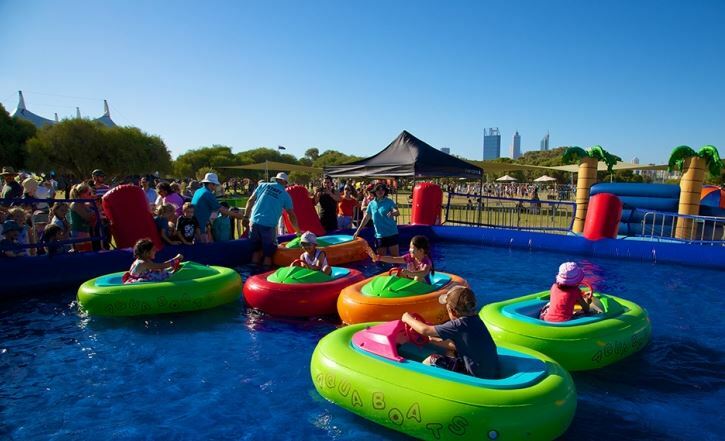 Spanning over 10 hectares along the South Perth foreshore, the event features multiple areas with 100 free activities suitable for toddlers to adults, a range of food vendors and ample shade and picnic areas for families to enjoy. New this year - Stunt Jump, Basket Connect 4, Airbrush Tattoos and the Big Wedgie Water Slides plus lots more!